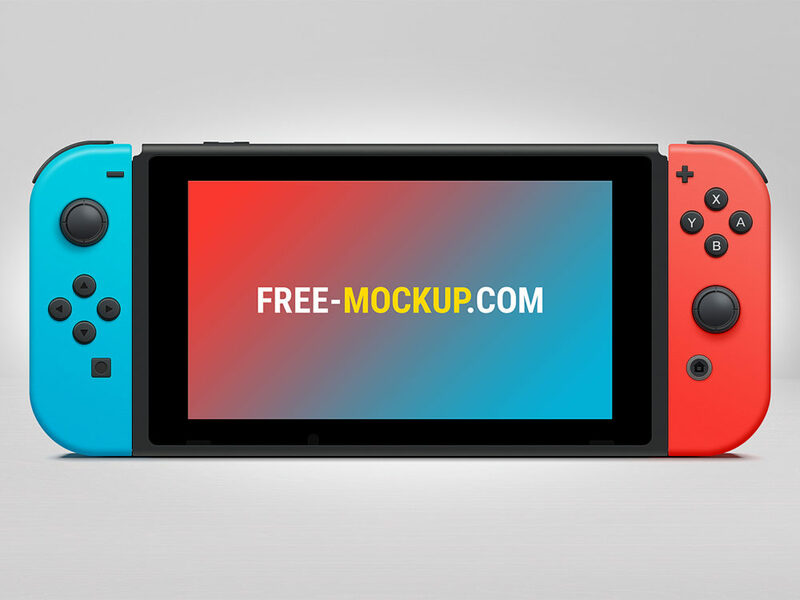 Nintendo Switch Mockup Free PSD will help you to present your project. Very simple edit with smart layers. Free for personal and commercial use. Made by Emile Rohlandt. Enjoy!